1) pear uninstall phpunit/PHPUnit If you do not perform this action first, you will end up with a message complaining about your PHPUnit version : You have installed PHPUnit via PEAR. This installation method is no longer supported and http://pear.phpunit.de/ will be shut down no later than December, 31 2014. After you run these commands you should have a folder with the dev-master files required for phpunit inside your vendor/phpunit/phpunit folder. It actually downloads the package into your Zend Framework application. Download the file and insert it into you phpunit test folder. phpunit.phar --version to make sure you got the most updated phpunit version. 5) Finally run a phpunit test and see the results you get. 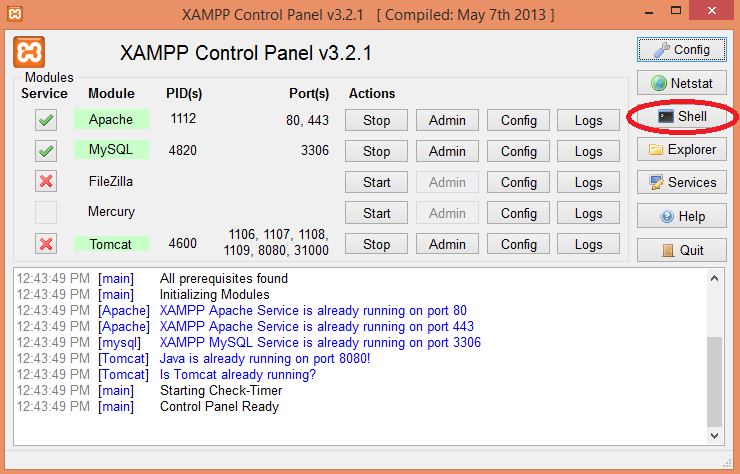 « How to install Zend Framework 2 on XAMPP	» Android Studio or Eclipse?